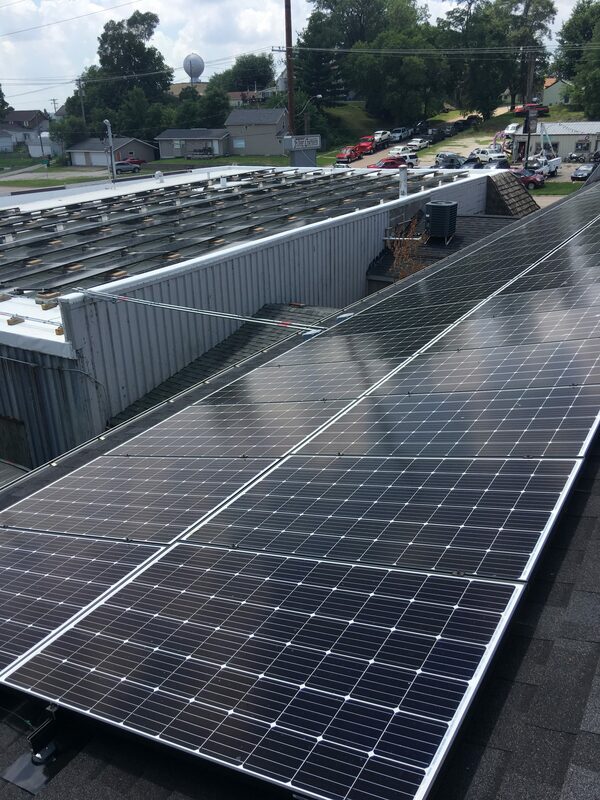 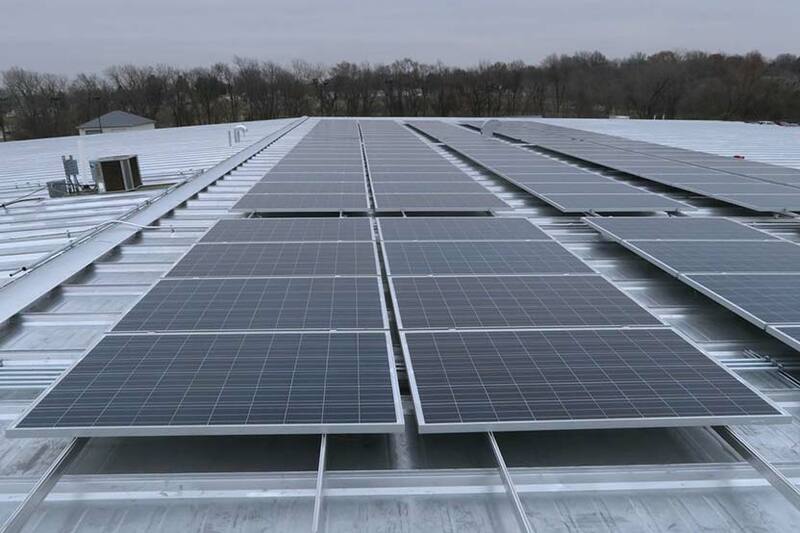 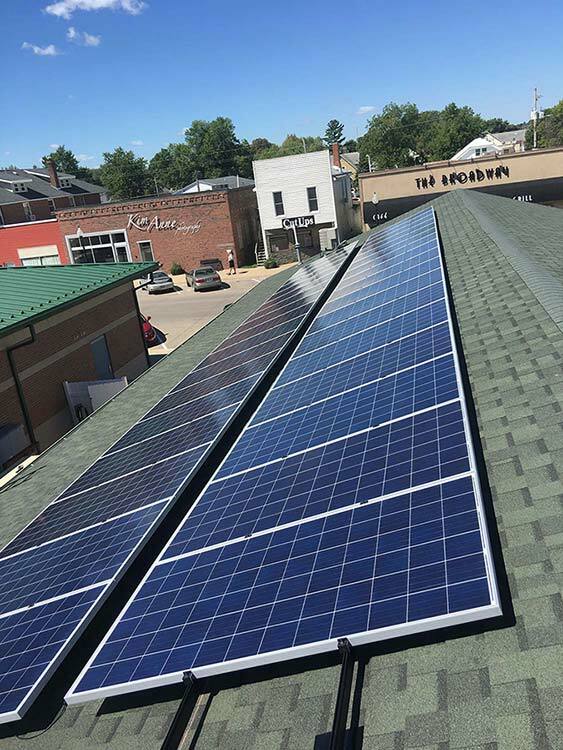 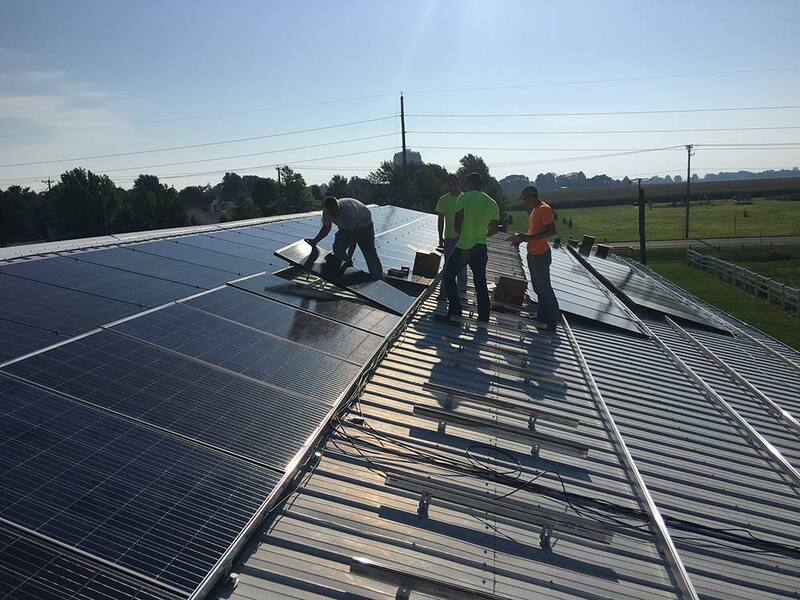 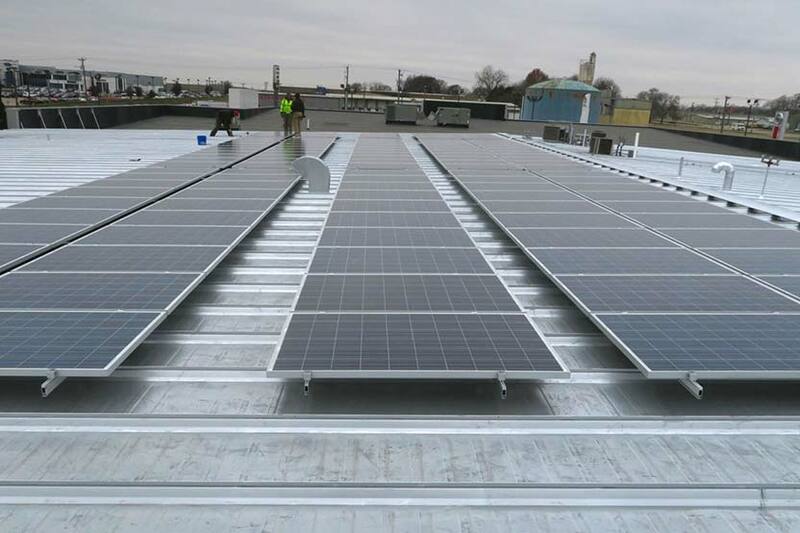 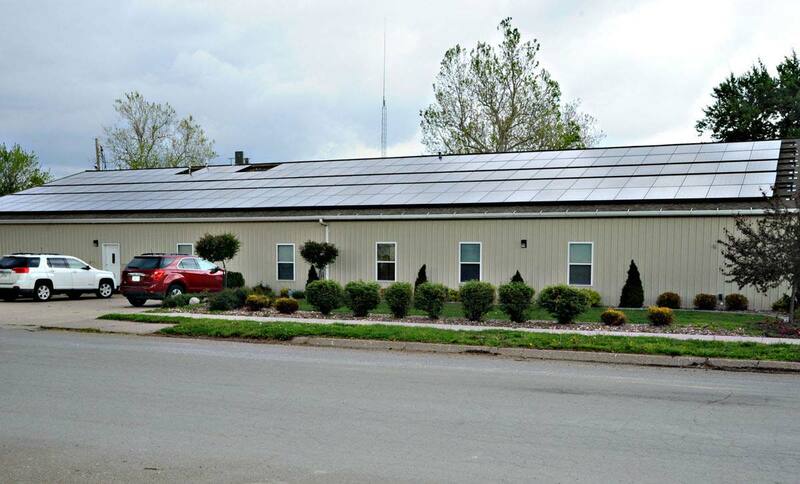 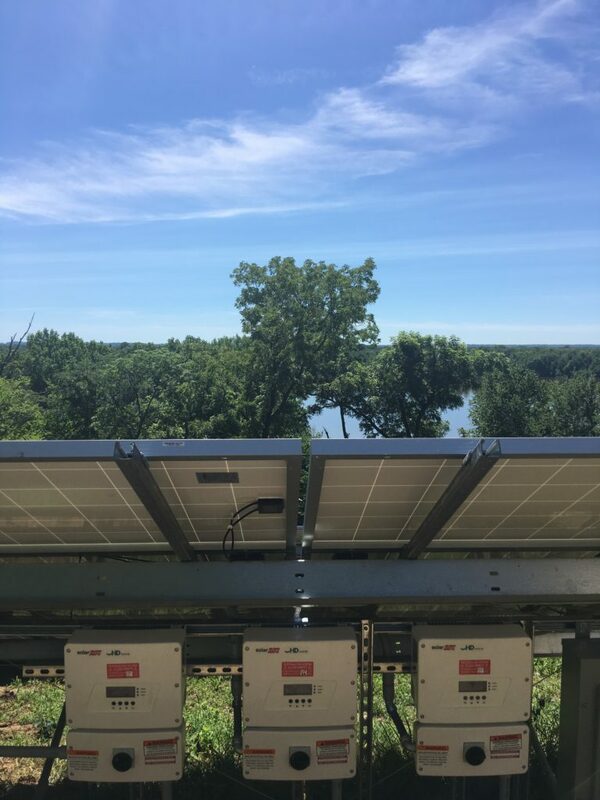 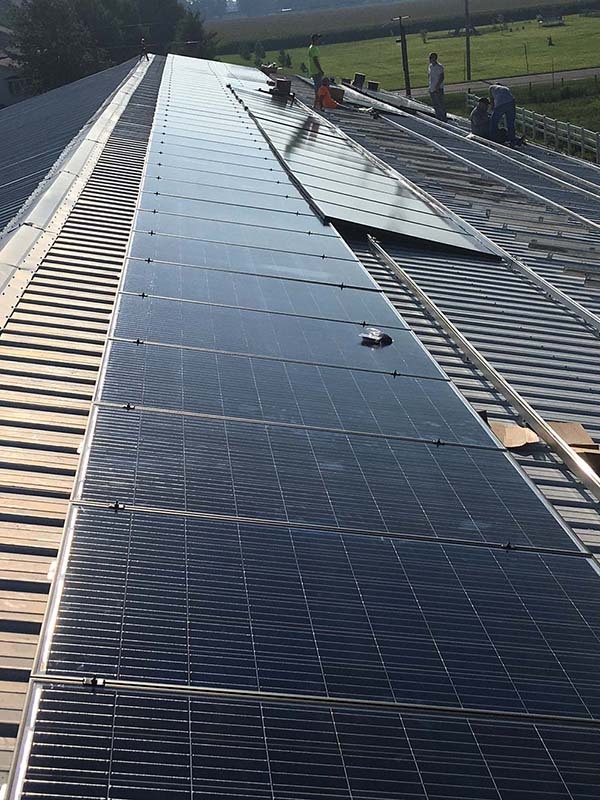 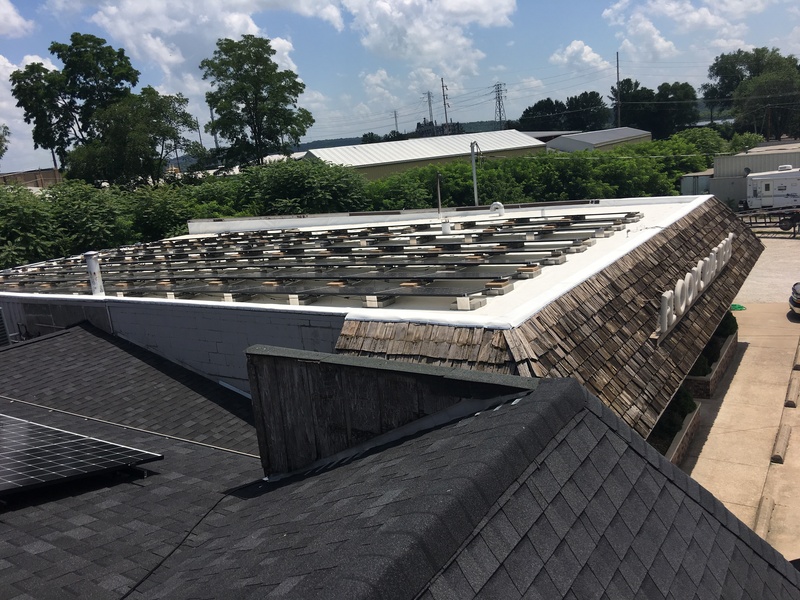 Deery Brothers in West Burlington, Iowa, installed a 22kW system at their Detail Center followed by a 30kW second system on the roof of their main showroom. 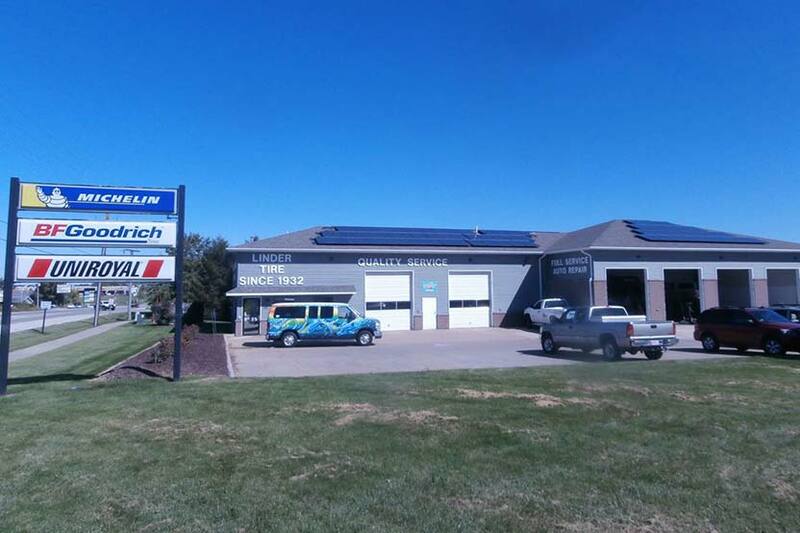 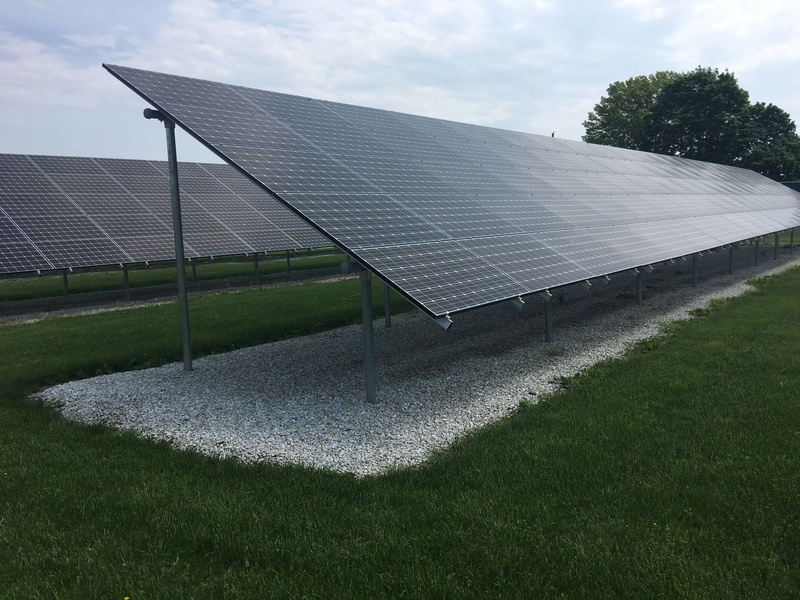 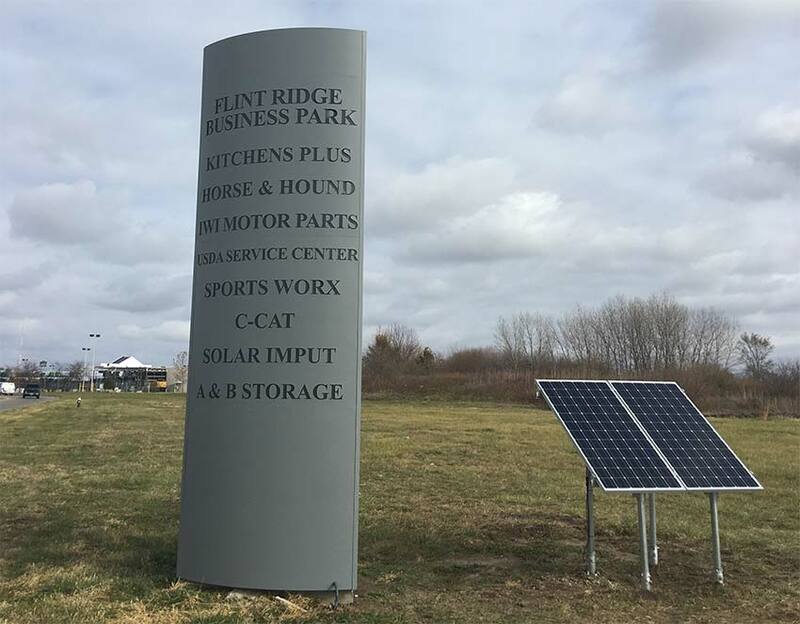 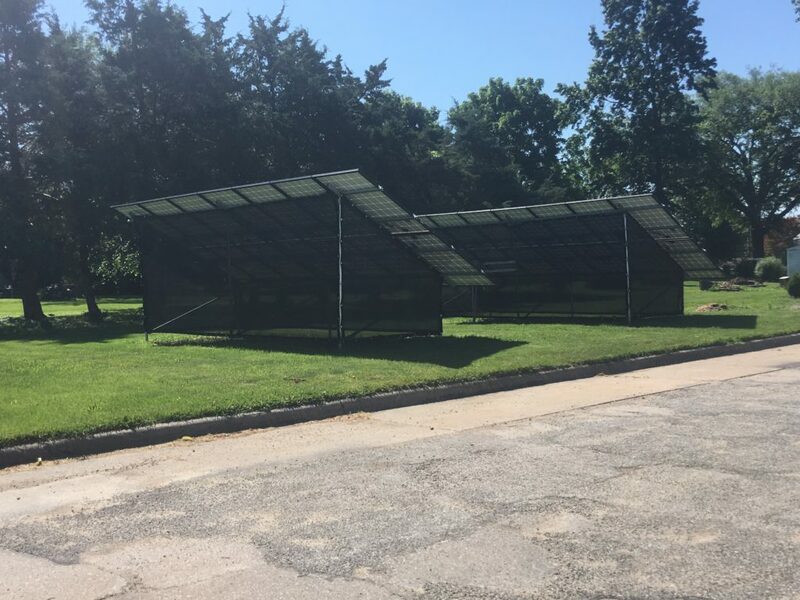 Linder Tire Service Inc. completed commercial solar installations at both their North Liberty and Grinnell, Iowa locations. 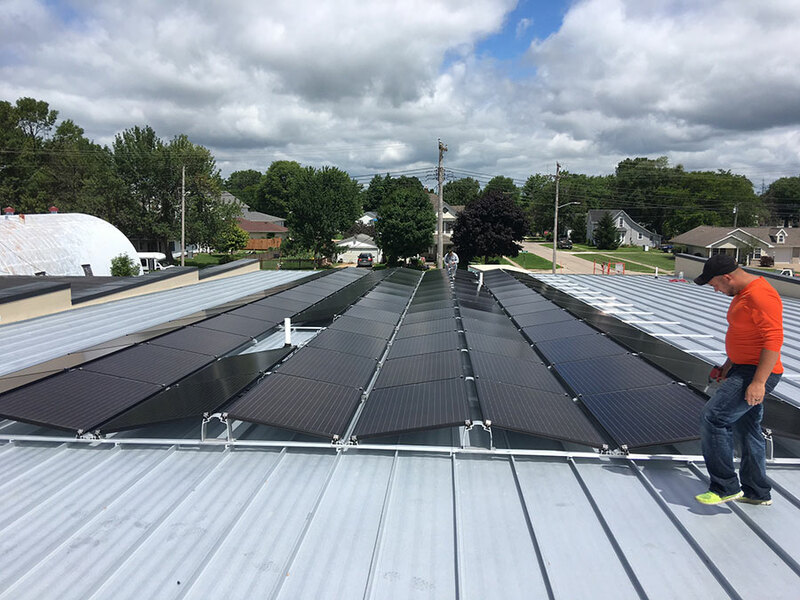 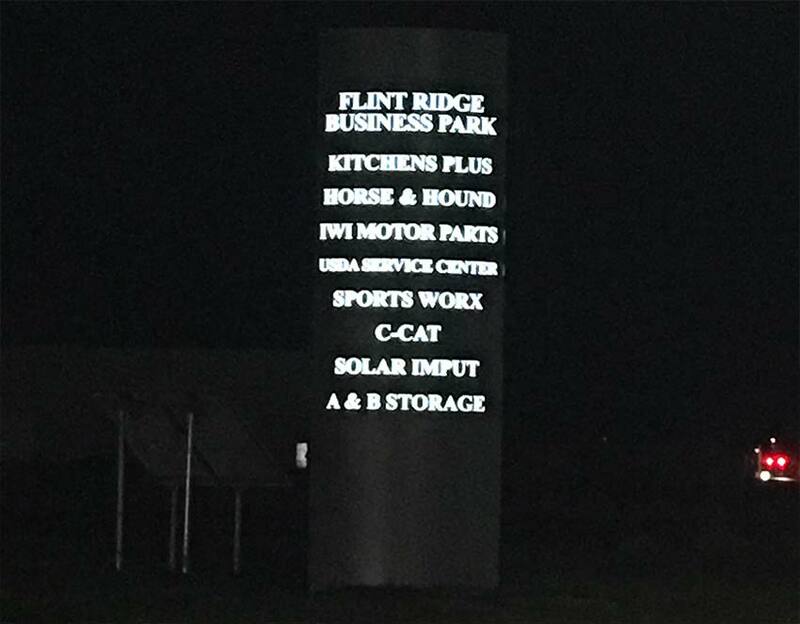 The North Liberty project is an 18 kW system and the Grinnell project is 17 kW. 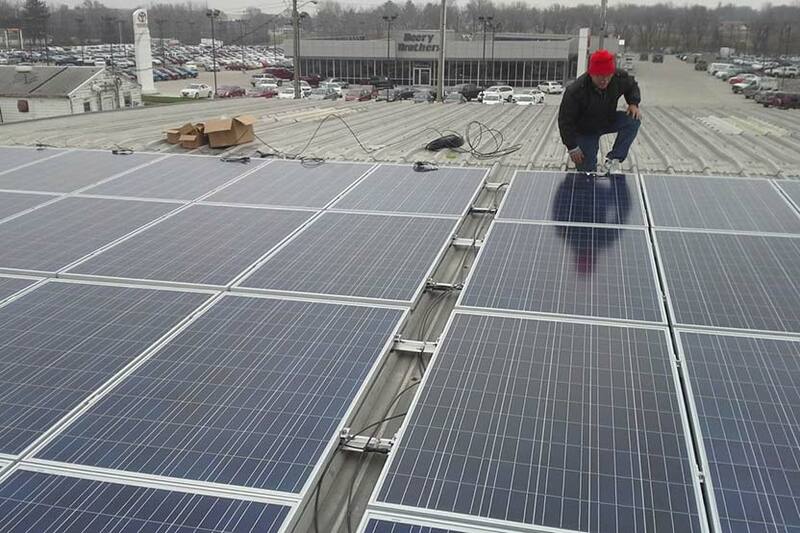 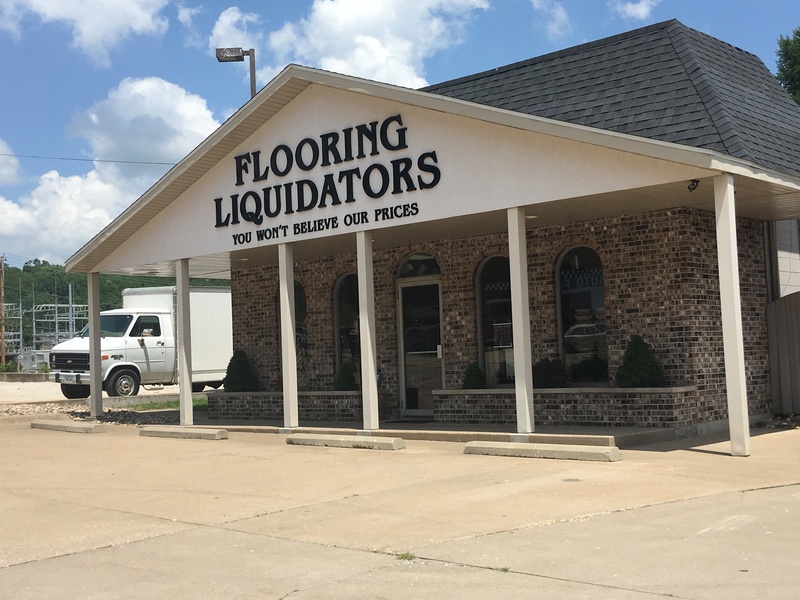 Jon Heyland of Floorcrafters decided to save big by switching to solar using Precision Energy Services. 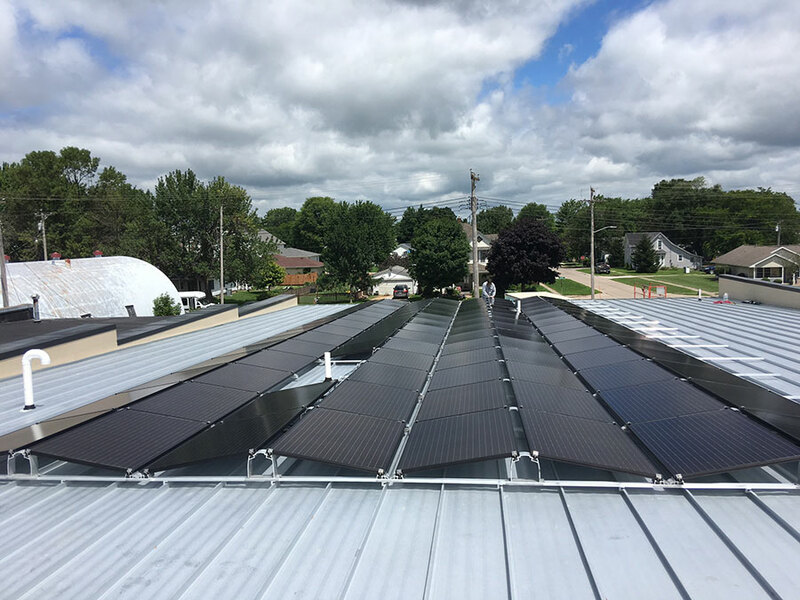 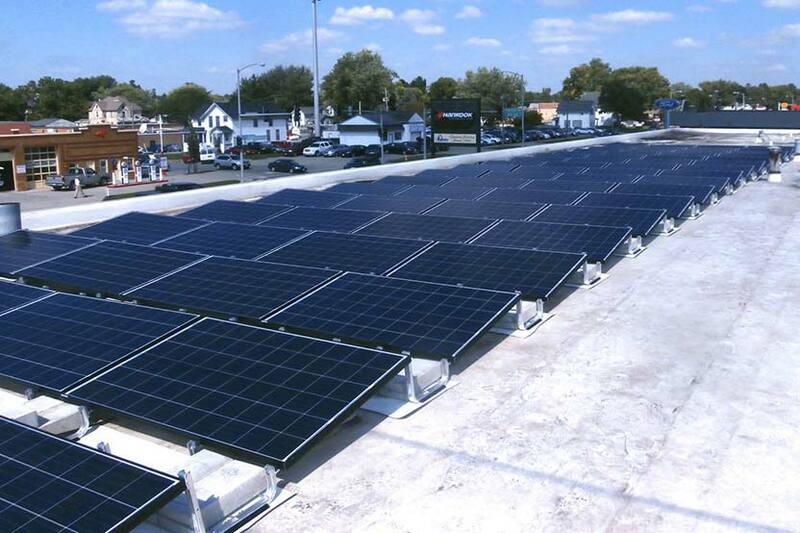 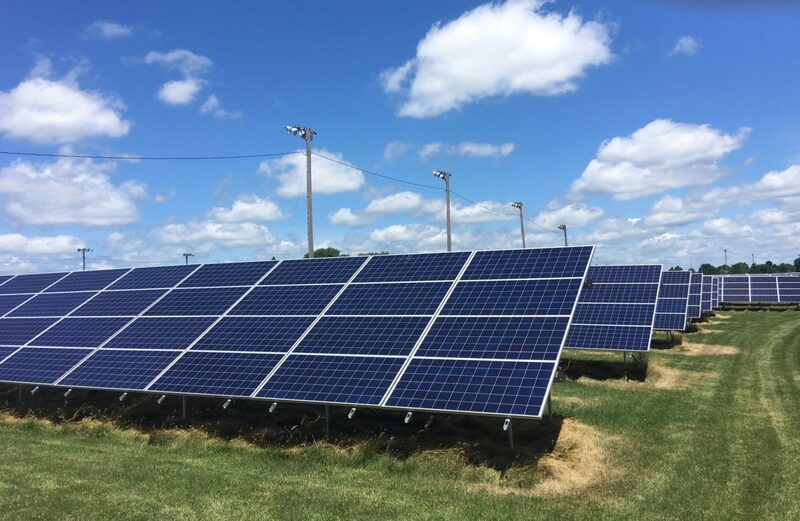 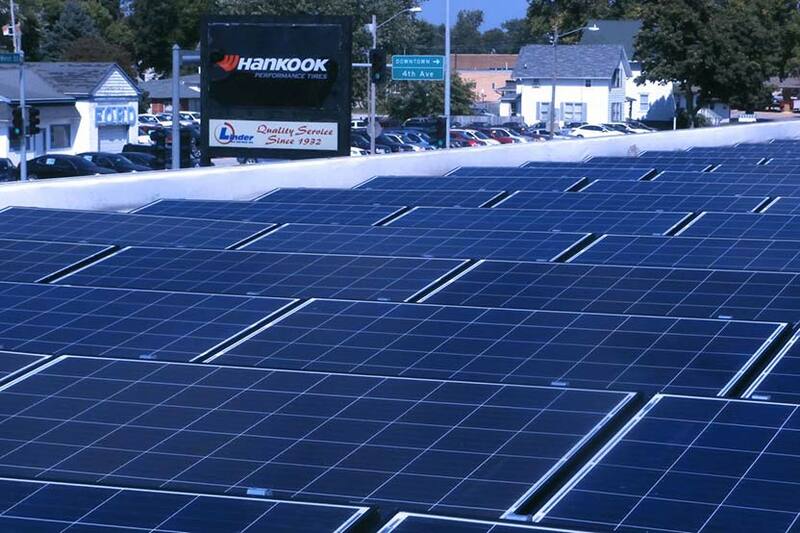 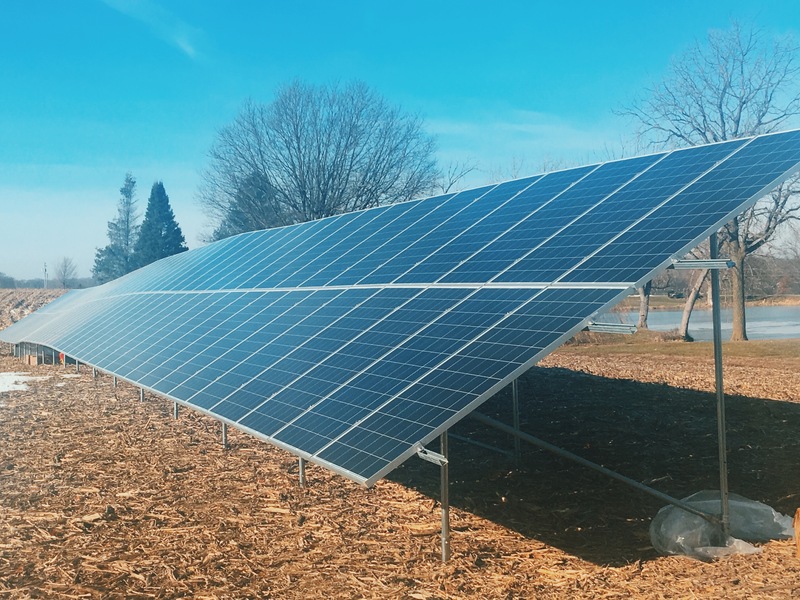 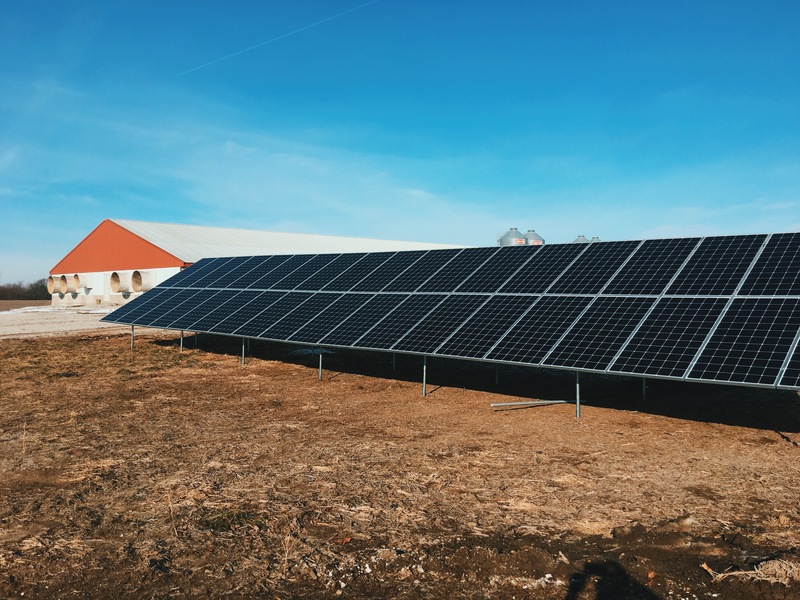 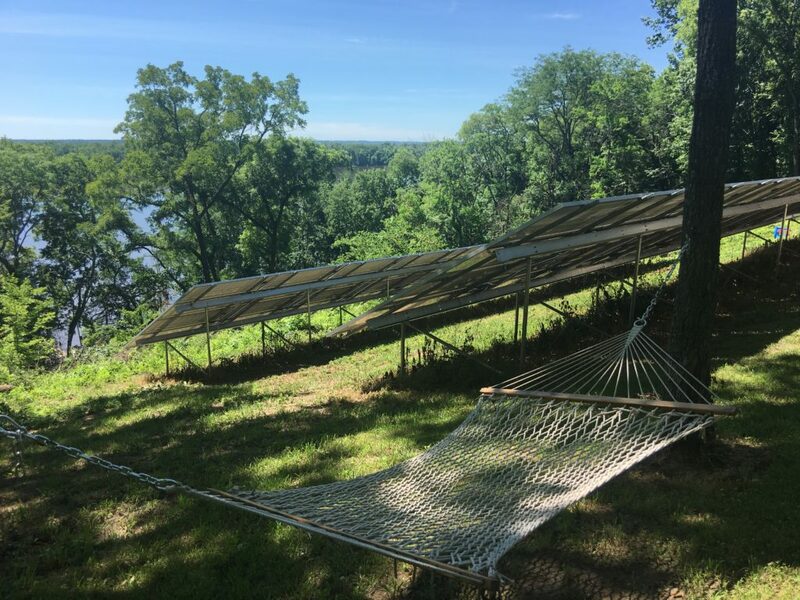 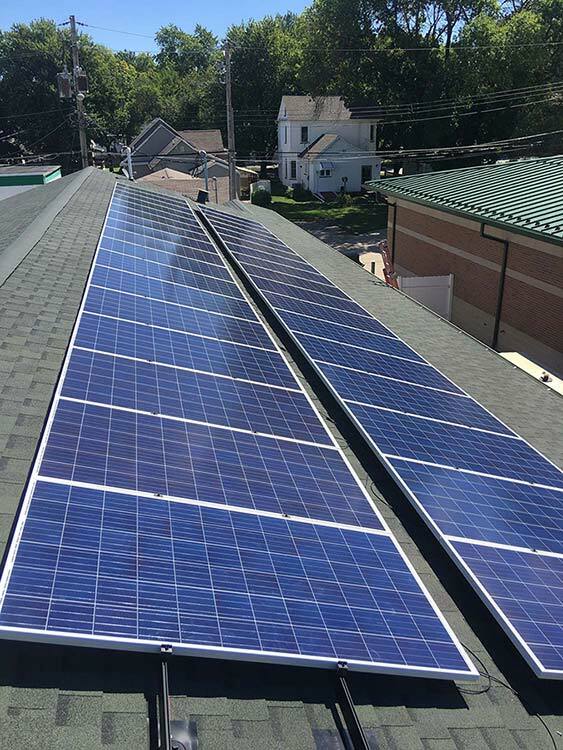 The installation in Fort Madison, Iowa included a 45 kW solar system. 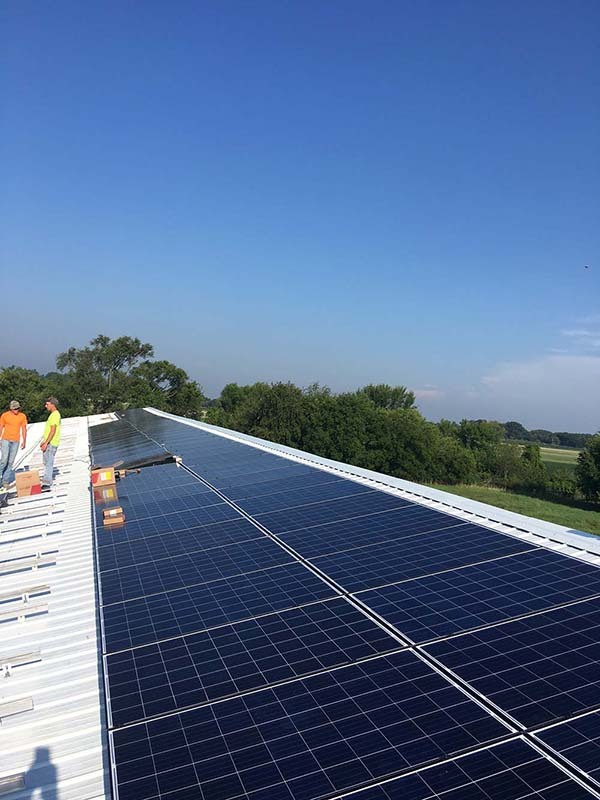 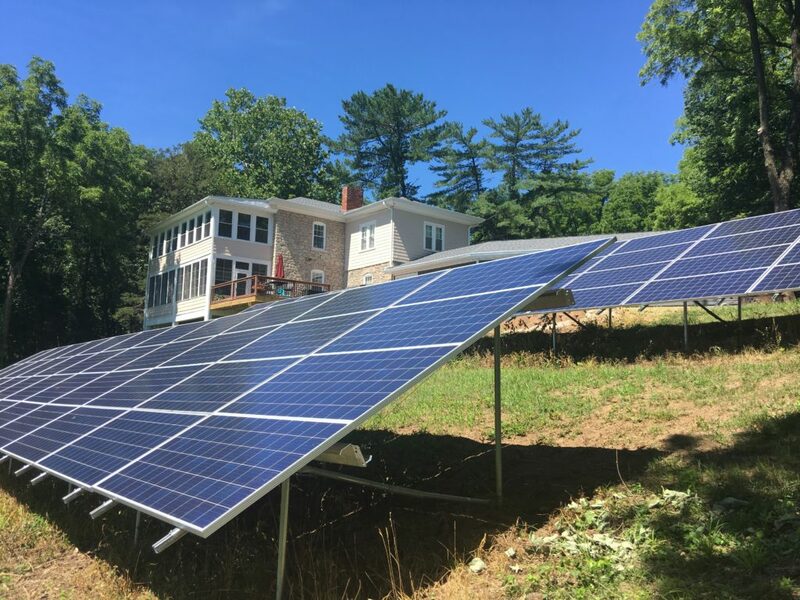 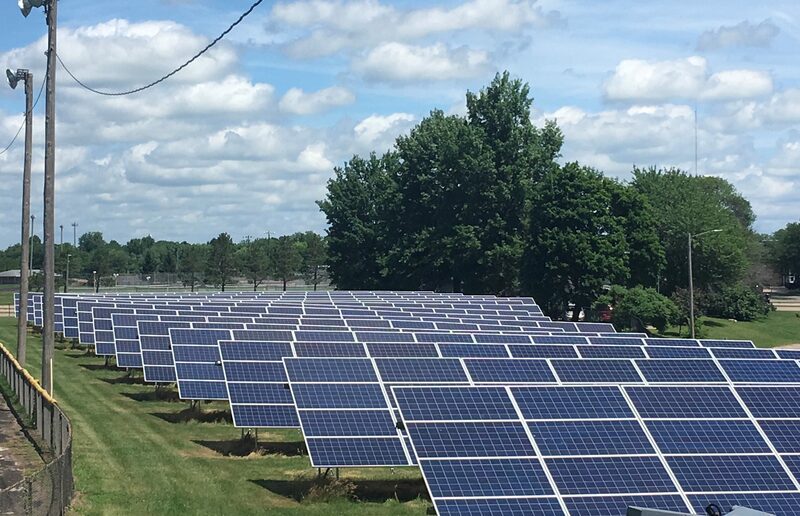 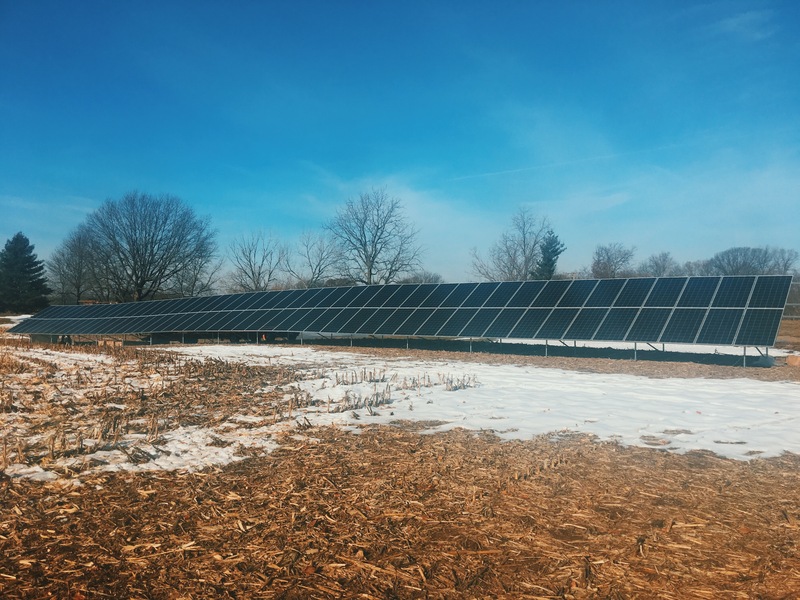 Ann Menke of Menke & Company decided to invest in solar to cut back on their environmental impact and to save money by investing in solar solutions. 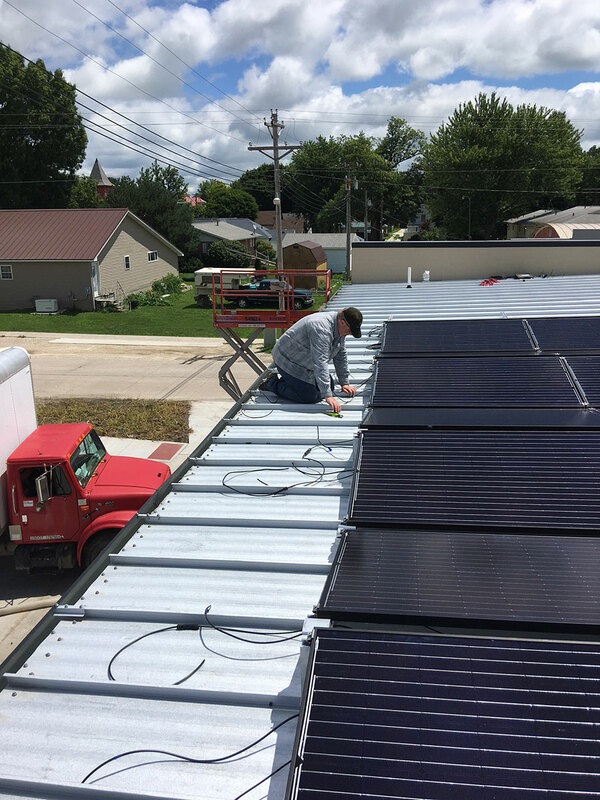 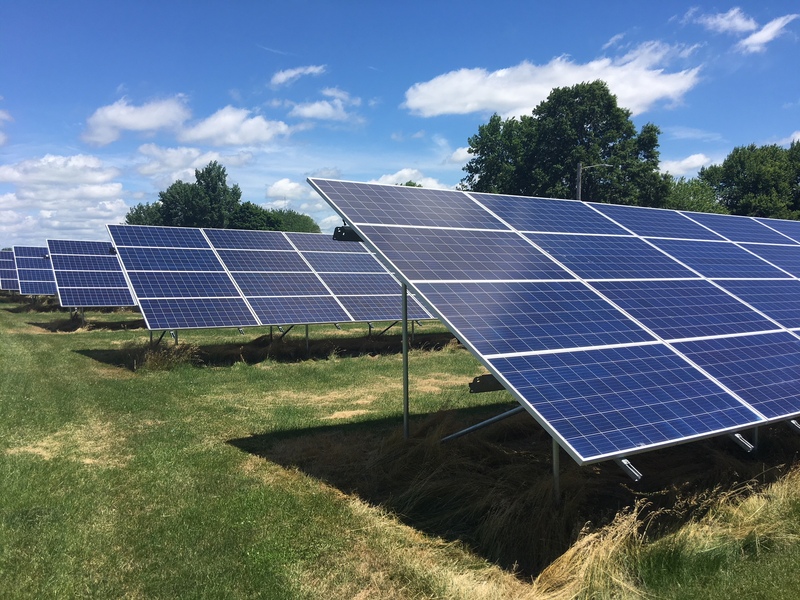 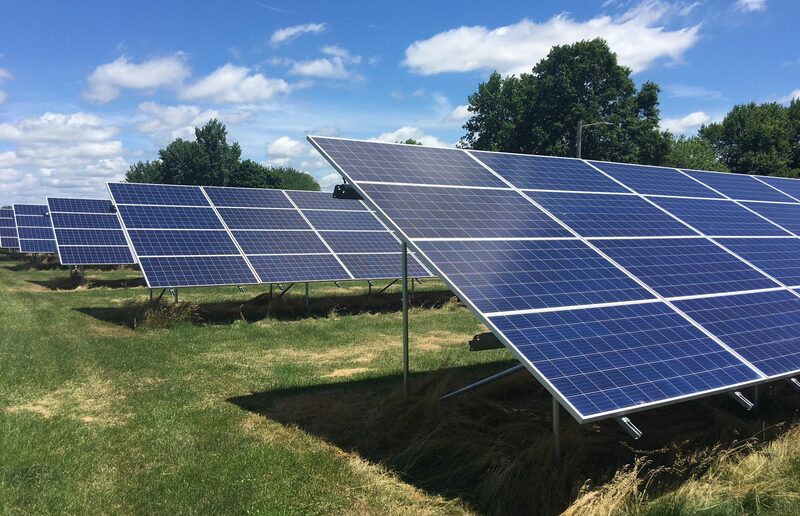 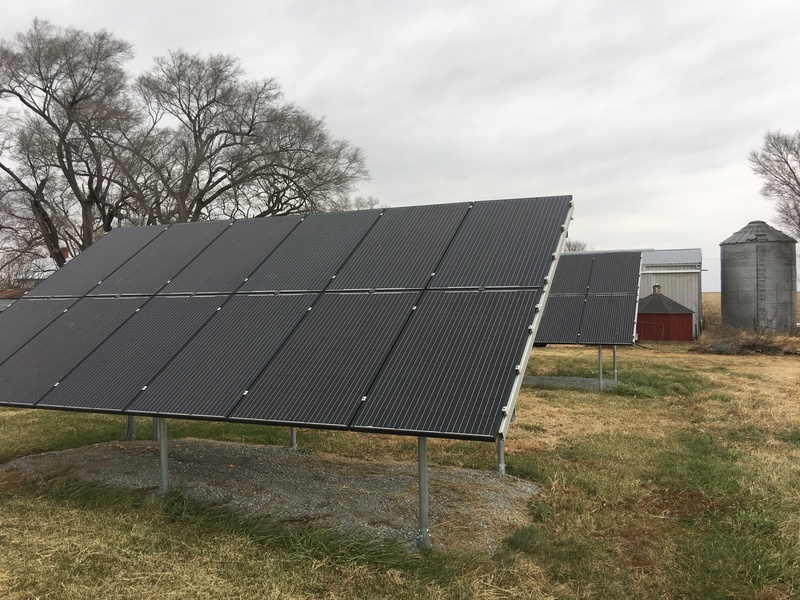 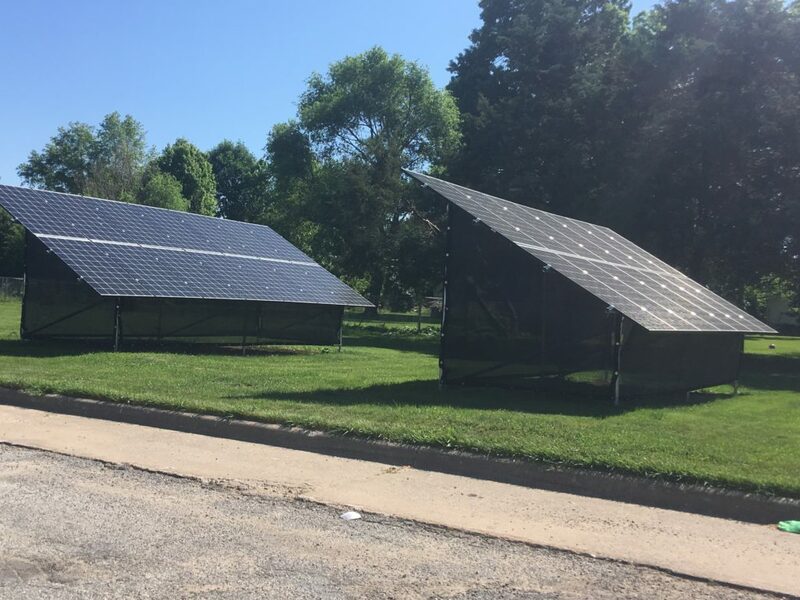 Their installation in West Point, Iowa included a 47 kW solar system.